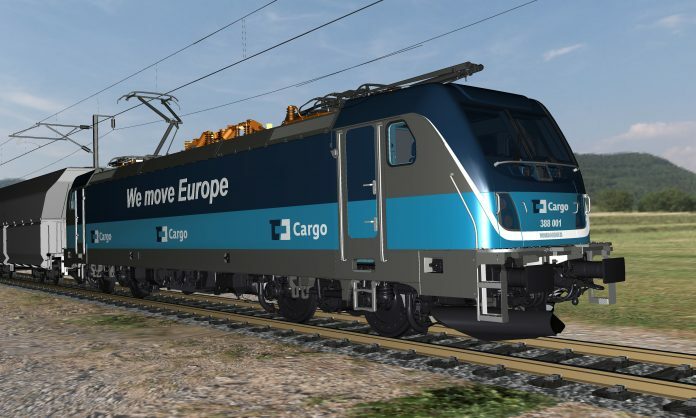 A purchase agreement has been established between CD Cargo, the freight subsidiary of Czech Railways, and Bombardier Transportation for up to 50 Traxx multi-system locomotives. This first call-off is for 10 locomotives, which will be used for freight and passenger transport in the Czech Republic, Slovakia, Germany, Austria, Poland and Hungary while also extending the fleet’s operability to Slovenia and Croatia. The locomotives will be assembled at Bombardier’s site in Kassel, Germany, with the carbodies coming from Wroclaw, Poland and the bogies produced in Siegen, Germany. European Train Control System, Baseline 3, will be equipped to the locomotives. CD Cargo chair Ivan Bednárik said the new rolling stock will be the most modern locomotives in its fleet. 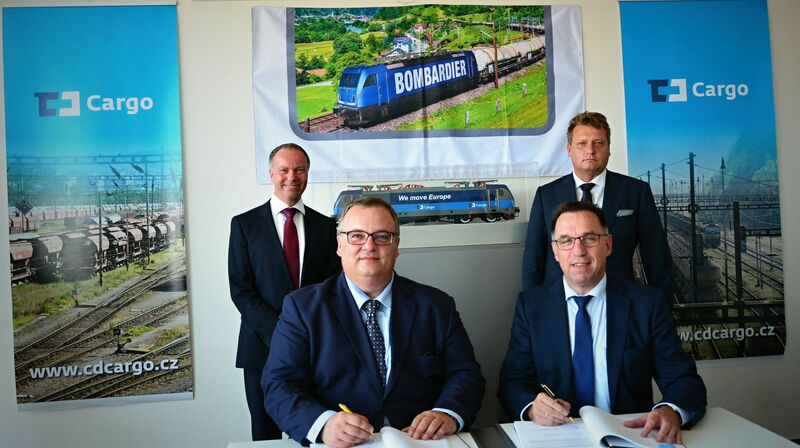 Michael Fohrer, Bombardier Transportation’s president for the Central & Eastern Europe region, added that the order marks the entry of its new locomotive platform in the Central, Eastern and South Eastern European market.